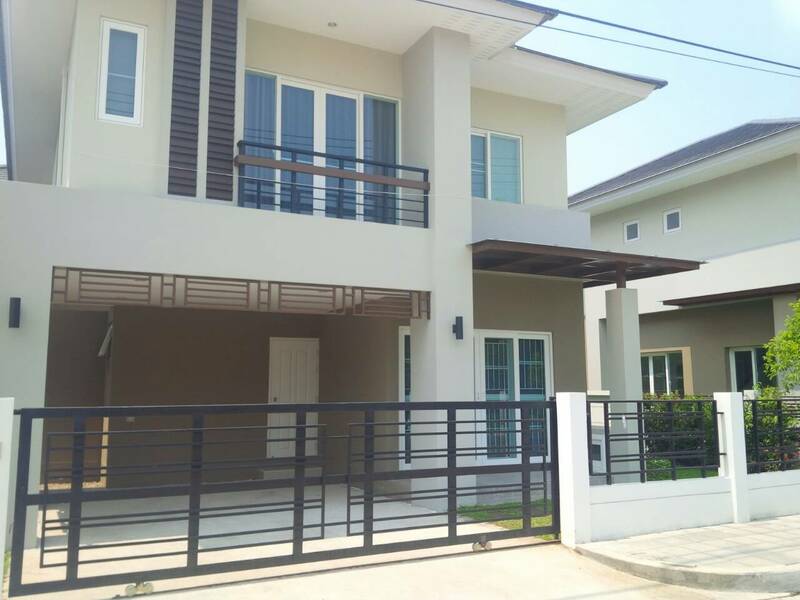 HR1417- House for rent near Tesco Lotus area Chiangmai Thailand. 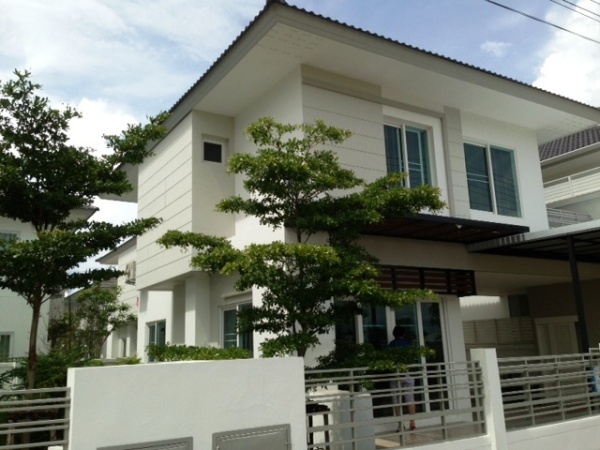 house for rent in Tesco Lotus area Chiangmai Thailand. A big house and very nice garden, near Big-C, Makro, Central Airport and good location. about 5 minutes from to Chiangmai Airport. HR1427- House for rent in Chiangmai Thailand. has 3 bedrooms,3 bathrooms ,1 kitchen,1 livingroom,fully furnished. Very good location and quiet View for Nature. 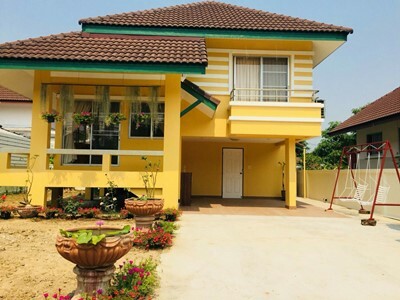 House for rent in San Sai (NongJom), Chiangmai, Thailand. 2 story with 3 Beds 3 Baths 1 Living room & Dinning Area, 1 Kitchen, Air- condition, Hot-Water, TV Refrigerator or fridge freezer.,Secure Parking , Fully furnished. 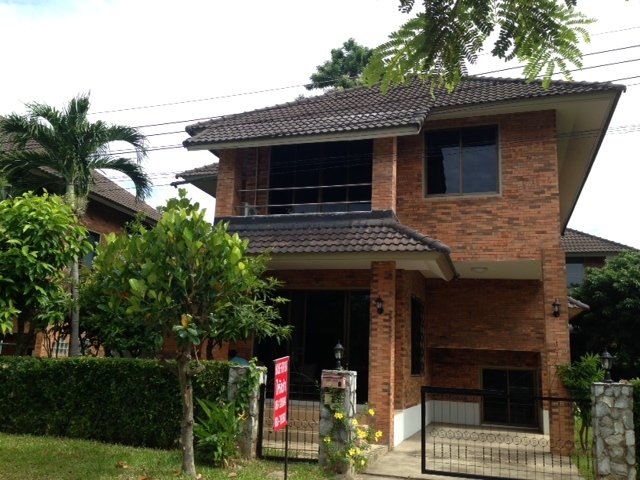 HR3092- House for rent in San Phi Seua, Muang, Chiangmai Thailand. Close to Meechok Plaza, Rimping market, shopping mall and City House.with 3 sleeping rooms and 3 baths. Good kitchen with all complete equipment and wash machine and refrigerato. House with security in village. HR1461- House for rent in Chiangmai Thailand. 2 story The nice house. very nice garden, near Big-C, Makro, Central Airport and good location. HR1476- House for rent in Chiangmai Thailand. 2 Storey House for rent in Housing Projects , Club House and 24 Security. Livingroom,fully furnished,3A/C, Parking for 1 Cars. 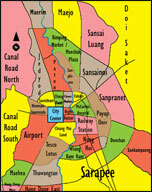 near such as Central Airport Plaza,Grace International School, Big C , Chiangmai Night Safari. 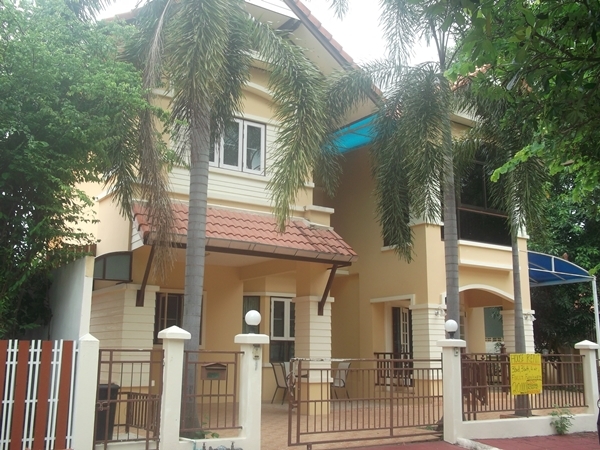 HR1688- House for rent in Chiangmai Thailand. 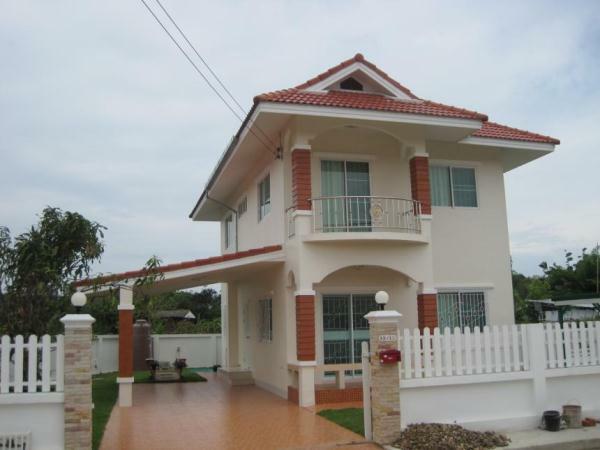 Very beautiful House for rent in Chiangmai, Thailand. Brand new town home . 2 storey with well designed and decorated 3 bedrooms and 2bathrooms. Fully furnished and equipped including full western kitchen, air-condition, 2 Flat TV , microwave,oven, fridge, wardrobe, comfortable sofa, and more. Located in good location on Mahidol Rd. Easy access to Superhighway, Changklan Rd, Airport, close city centre. 24 hours security, security cameras. 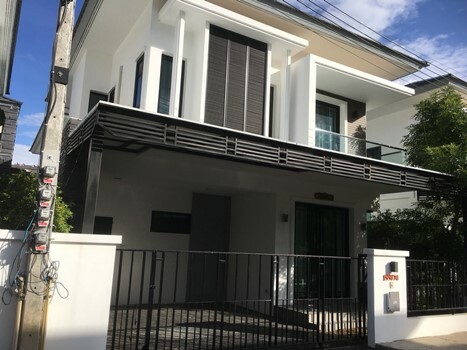 HR1535- House for rent in Chiangmai Thailand. 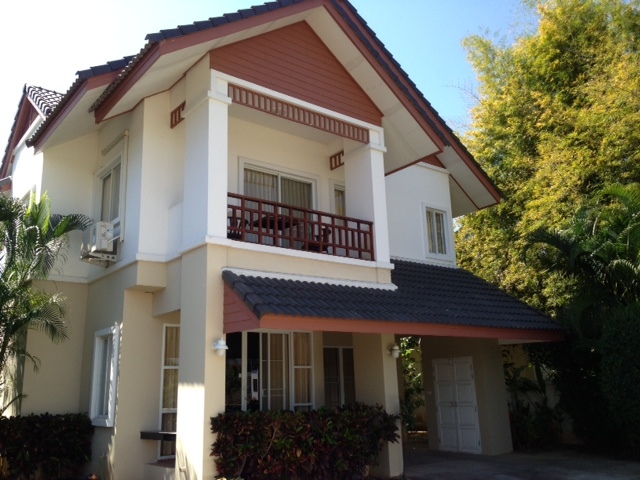 HR1538- House for rent in Chiangmai Thailand. Area 66 Sq.wa , House Area 180 Sq.m. There are 3 Bedrooms , 3 bathrooms,4 air-condition, 2 water heaters , living zone , kitchen , fully furnished ,Parking for 1 car.,Strong house structure, Not flooding. 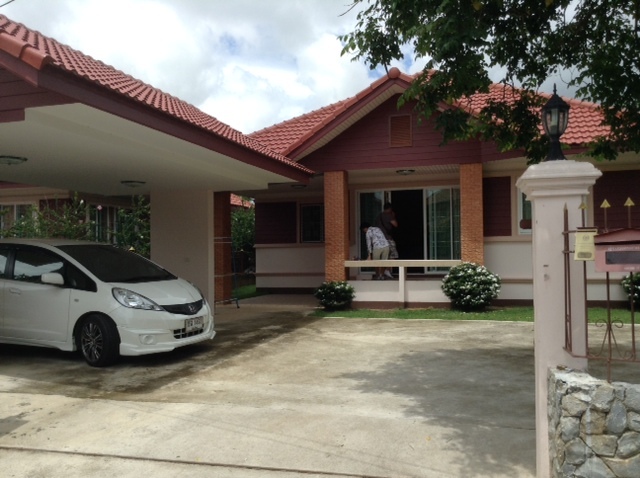 HR1539- House for rent in Chiangmai Thailand. Area 60 Sq.wa , House Area 180 Sq.m. 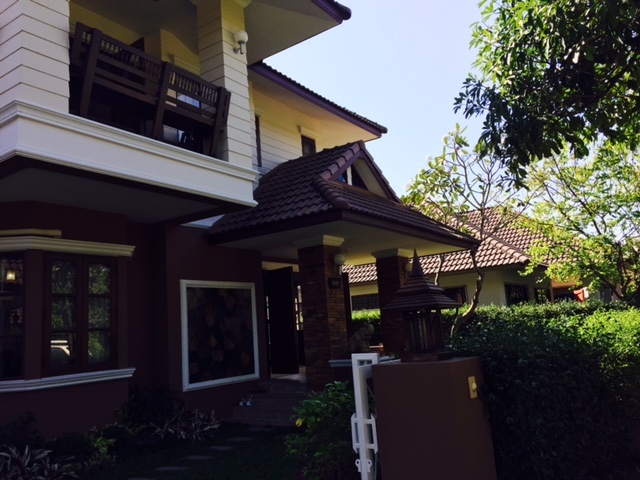 HR1547- House for rent in Chiangmai Thailand. HR1551- House for rent in Chiangmai Thailand. House for rent.,and this is area quiet, family-friendly. has 2 bedrooms,3 bathrooms ,3 bathroom,1 kitchen,1 livingroom,fully furnished. HR1718- House for rent in Chiangmai Thailand. 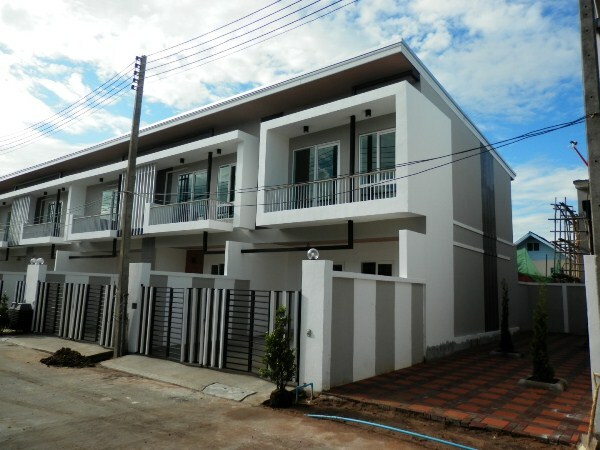 Brand new House for rent near promenade in Chiangmai Thailand. House for rent two-story building houses a distinctive style. Built in an area of 154 square meters,house with 3 bedrooms, 3 bathrooms, kitchen and big living room. 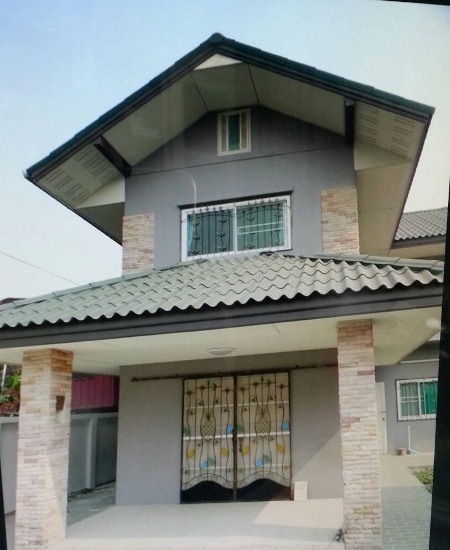 Is surrounded by a natural .Secluded area suitable for the nature lover and want a lot of Extensive land area.A two storey detached house with a striking design for sale easy to go. Facilities. Swimming pool, Club House, Big garden in front of the house. More: information Please Contact Mrs. Esther 085-6148205 ,OR. E- mail; Estherchiangmai@gmail.com. 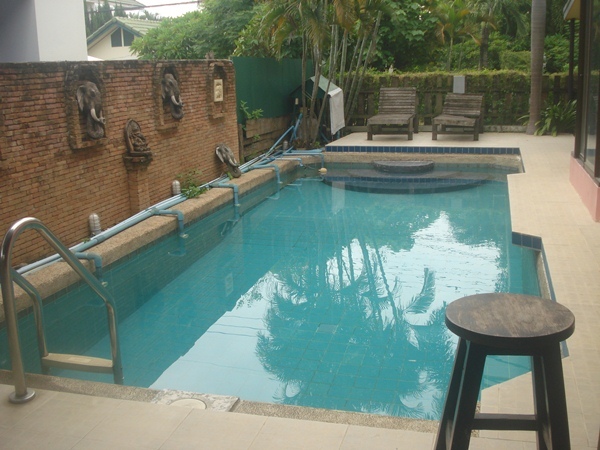 HR1561- house for rent with private Swimming pool in Chiangmai Thailand. 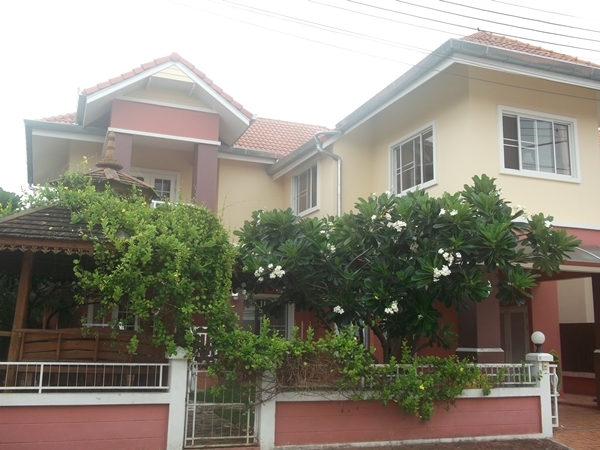 This is the beautiful house with 3 bedroom , 3 bathroom , fully furnished. 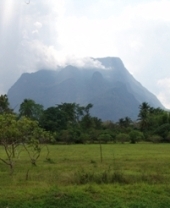 The located on the canal road which close to the mountain. It closes to Chiangmai Night Safari. It takes around 10 minutes to the city and shopping mall. 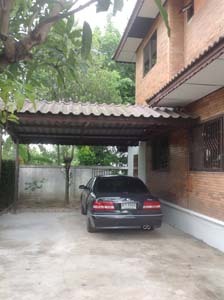 HR1608- House for rent in Chiangmai Thailand. 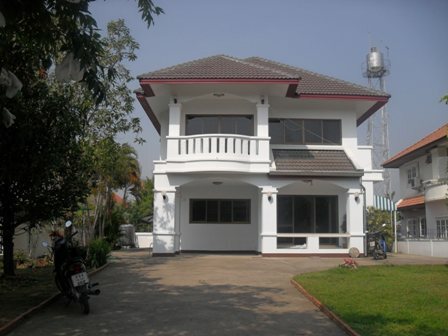 House for rent in the Jedyod area In the city Chiangmai.